PLEASE MAKE THIS VIRAL! 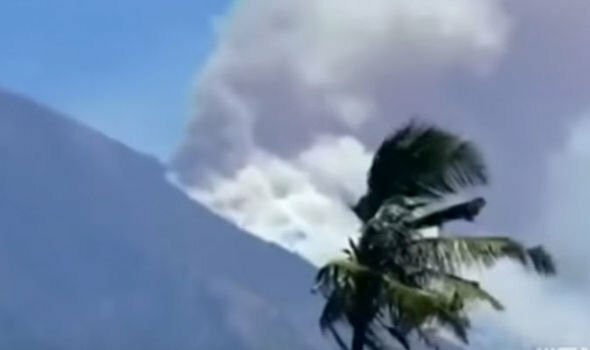 Urgent Meditation for Volcano Agung in Bali! URGENT! PLEASE HELP US MAKE THIS VIRAL! 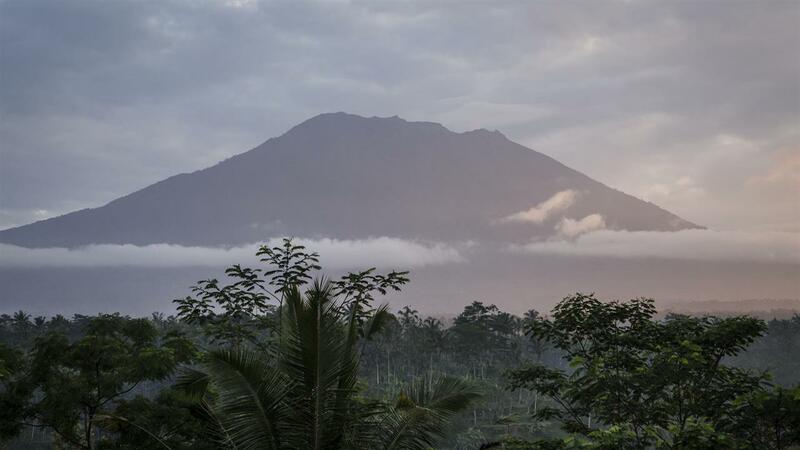 Emergency Meditation for calming volcano Agung in Bali! 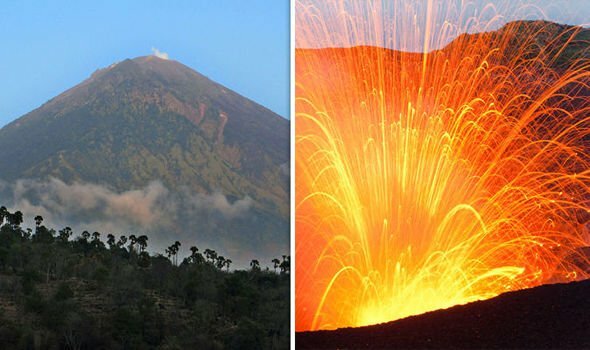 As you may know that volcano is increasing it’s activity and is endangering lives of people in Bali, 50 thousands of them being already evacuated from it’s proximity. We need to act fast as it enters critical phase now and increased activity predicted this Friday. We will do this meditation each day at 3:30pm GMT for 15 minutes as long as necessary. Welcome to join us saving peoples lives and healing Gaia ! 4. Connect with cosmic goddess by breathing her divine feminine energy of Love and Light into your heart. When you breathe out send this pure energy of the Goddess to the volcano Agung in Bali calming and soothing its activity. Then visualize her soft, pink light pacifying the volcano. Do this for 5 minutes. 5. Now spread the energy of the goddess to all tectonic nodes of the planet, balancing the pressure on all the tectonic plates of Gaia helping her to release in a harmonious way all the negativity she has been subdued. 6. Visualize volcano Aguing in Bali calmed down, all people as their propriety being safe and returned back to their homes. I will be joining. Our light is our force!